With up to 75 Nm of max torque and 200 rpm's, this tool is the ideal fastening solution for automotive mechanics, maintenance and repair professionals. 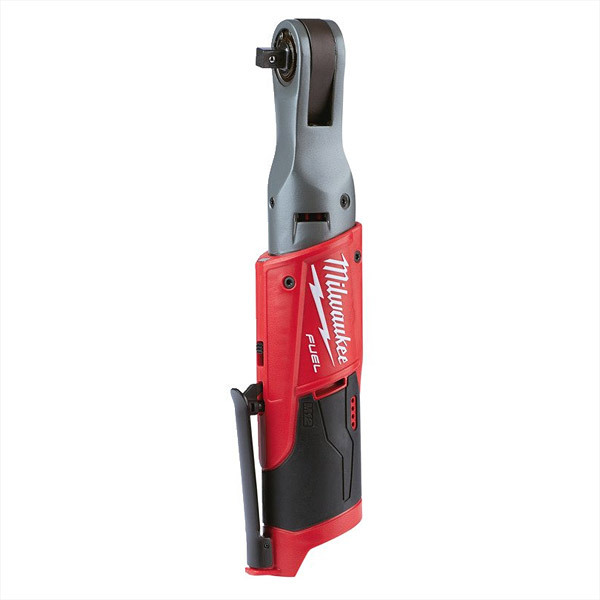 Variable speed metal trigger provides ultimate control of the tool. Premium rubber overmold withstands corrosive materials and provides increased comfort when in use. Body only - no battery or charger supplied.